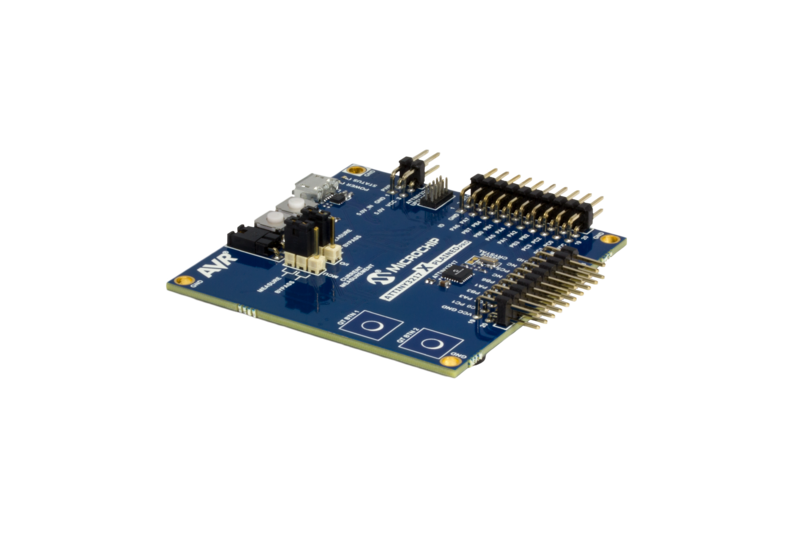 The P4 board serves as an introductory learning tool to get started with Atmel START, Atmel Studio, and all the great peripherals AVR microcontrollers offer. This board comes with 4 push buttons, 4 LEDs, and an LCD screen so users can immediately get started interacting with the analog world as well as the digital. Learn new skills like clock switching, pin toggling (using a single pin as input and output at the same time), and power and memory usage reduction. 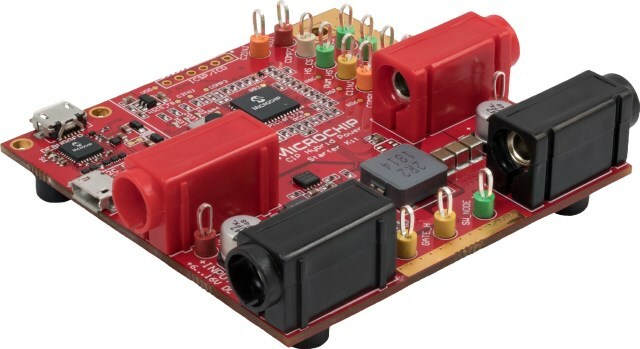 Whether you are new to AVR devices, 8-bit design, or even programming in general, this board is the perfect way to get started with the added components you need. 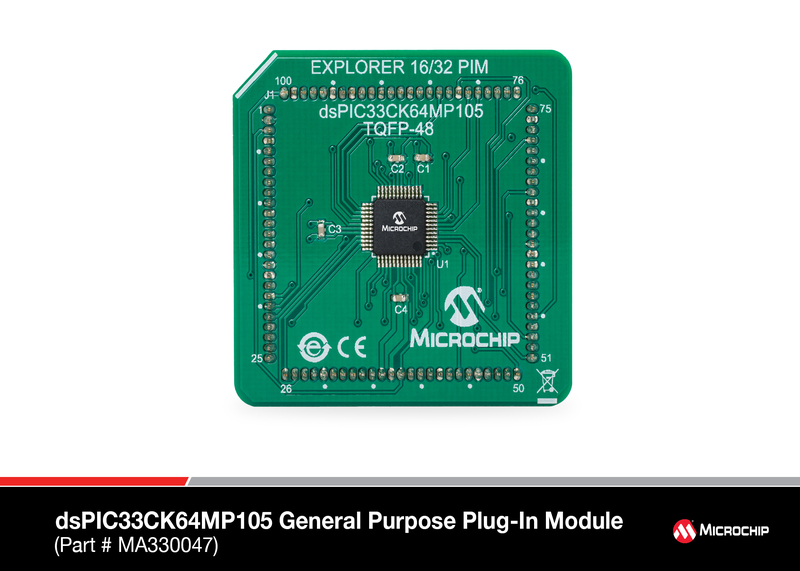 The CIP Hybrid Power Starter Kit is a hardware platform designed to demonstrate the flexibility of Microchip’s CIP Hybrid Power microcontroller as used in an SMPS application. The board incorporates the PIC16F1779 as the freely programmable PMIC device of a Synchronous Buck Converter. The Synchronous Buck Converter on the board accepts input voltages ranging from 6V to 16V and delivers an output voltage of 3.3V with a maximum load current of 8A. 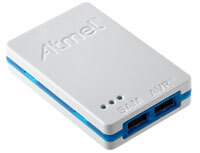 The output of the power supply is rated for maximum 25W. Download the MPLAB Code Configurator (MCC) SwitchMode Power Supply (SMPS) Library here. 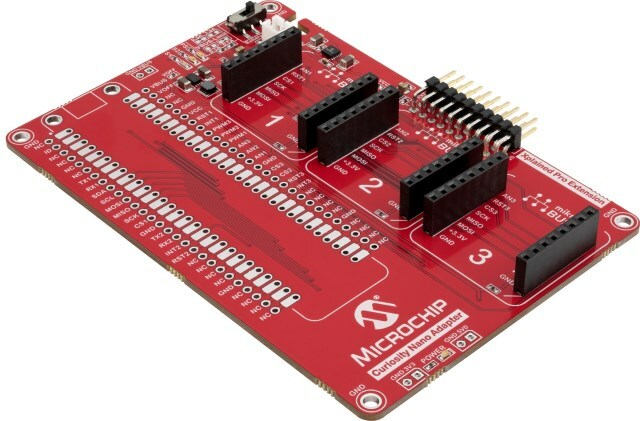 The Microchip Curiosity Nano Base for Click boards™ evaluation kit is a hardware extension platform to ease the connection between Curiosity Nano kits and extension boards like the mikroBUS Click modules and Xplained Pro extension boards. This processor PIM includes a 28-pin PIC18F26K83 MCU sample. 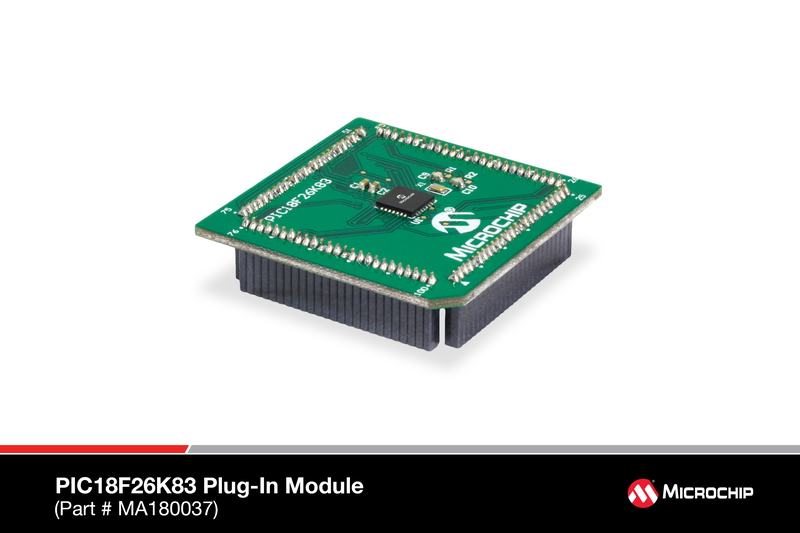 The PIM plugs into Automotive Networking Development Board (ADM00716).